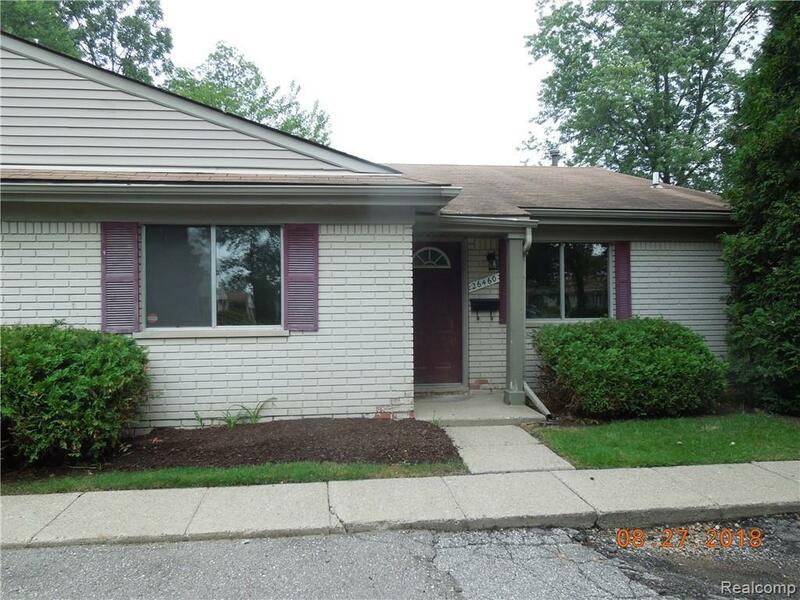 Location, location really nice ranch condo, two bedrooms , roomy with 1287 square footage, patio, central air. Right off Interstate 696 , close to downtown Southfield with jazz concert in the summer , golf course , and city garden. Close to all types of shopping .